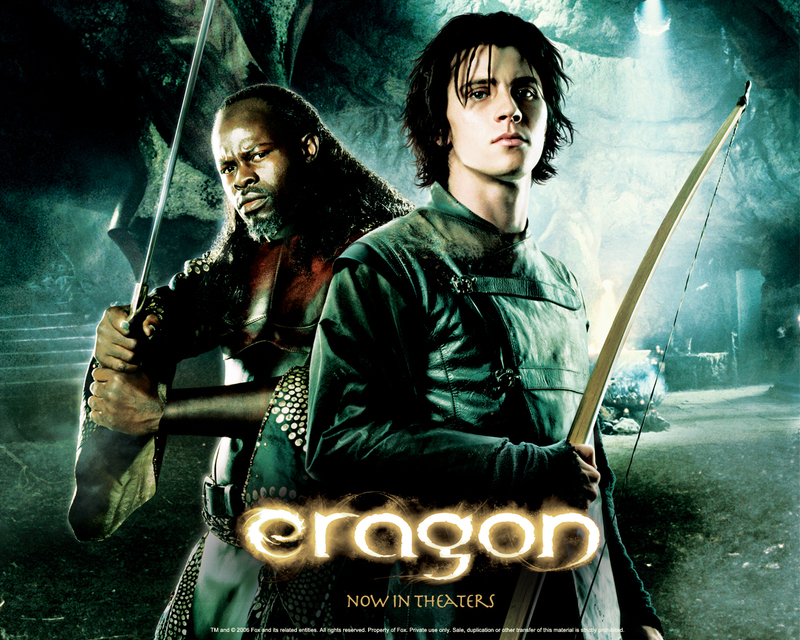 Eragon. . HD Wallpaper and background images in the Film club tagged: movie image film wallpaper eargon fantasy action. Download Film for Free: Not a joke..